What’s so special about?Sultan Mosque, when there are already over 80 mosques in Singapore, and that is classified as a national heritage, and visited by thousands of visitors daily, muslims and non-muslims alike? 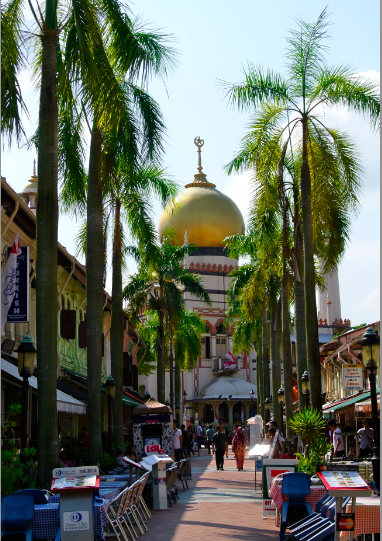 Situated in?Kampong Glam, the Sultan Mosque, or Masjid Sultan in Malay, is the oldest mosque in Singapore. Here’s its little background. The first mosque was built in 1826 in Kampong Glam, the area which the British designate for the Muslims when they took over in 1819. It was first built as part of an agreement to leave Kampong Glam to Sultan Hussein of Johore and his family, in exchange of sovereign rights to Singapore. Almost after a century in 1928, the Muslim community donated money for the construction, which is the present mosque you see today. 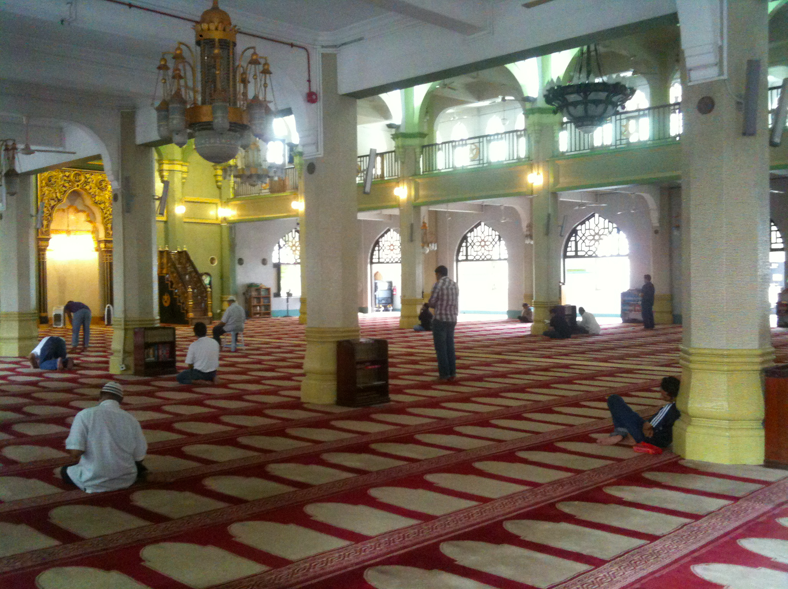 As a non-muslim, it is an eye-opener when we visited the Sultan Mosque. How is our experience like? What did we learn about Islam and the Masjid Sultan? 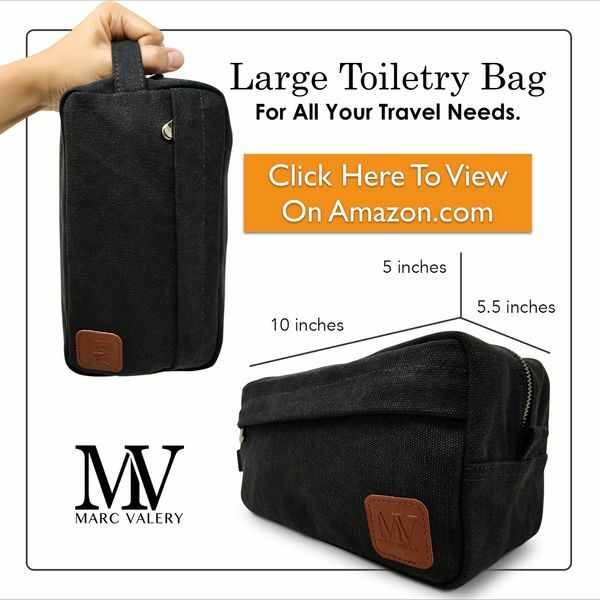 Read this review to find out! To us, it may just be a mosque. A grand mosque. But to the muslims, the mosque holds great significance to their religion. Entering this holy place of the muslims, it is important that we respect their religion and practices. The Sultan Mosque welcomes thousands of visitors from all over the world. To facilitate visitation, there are volunteers at the mosque who will bring you around, and answer any questions you have. And yes, we had a friendly guide that day! TRIVIA: Look at the base of the gold onion dome. It may look normal, but there’s a story behind it! Do you know what’s it’s made of? Each structure is made up of glass bottles that is collected as donations from poor Muslims. The Sultan then wanted contributions from all Muslims, hence the poor collected and contributed the used glass bottles, while the wealthy ones donate from their gold stashes. 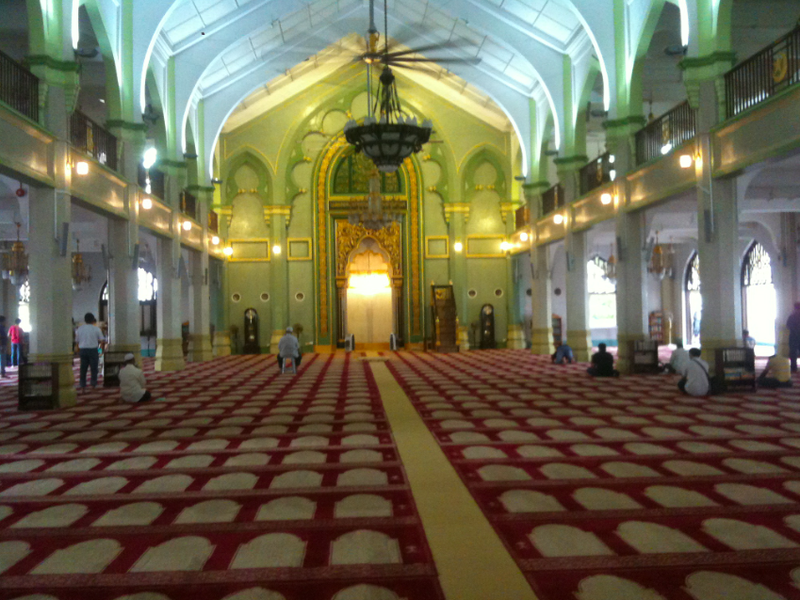 Masjid Sultan’s prayer hall is a serene grand hall for devotees to pray to God. The muslims also follow strict timings for prayers. This digital clock at the entrance of the hall shows it. We didn’t enter the hall, so we just observe the muslims offering prayers from the outside. If you’re a muslim, you can feel free to walk in for prayers. Tourists, especially from non-muslim countries will find the Mosque intriguing. And yeap, that’s the blue robe you have to wear to cover up before you enter. You’re allowed to take pictures in the mosque, but try not to disturb the people doing their prayers inside. A tour around the mosque also presents facts of their religion Islam. There are many misconceptions and questions about some practices of the muslims, and you can get them answered here at the Masjid Sultan. Their friendly volunteers shares their knowledge generously with you. 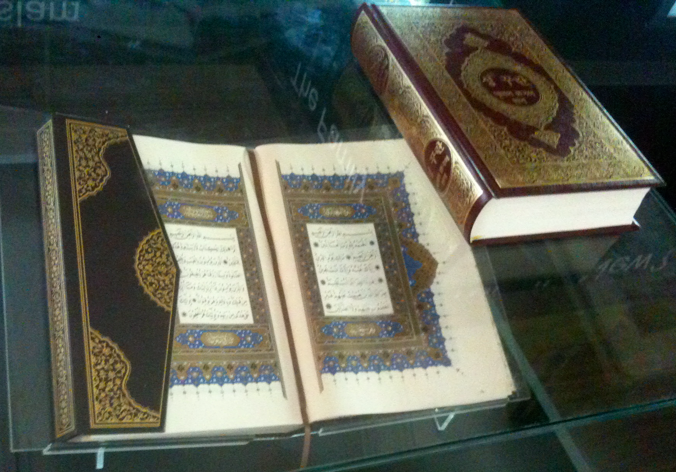 Quran, the holy scripture on display. You can open, and view it. And have you thought “Why muslim women dress the way they do?” You get your answers directly there! The tour concluded with a short chat with the volunteer we made friend with, and had many of questions answered too. 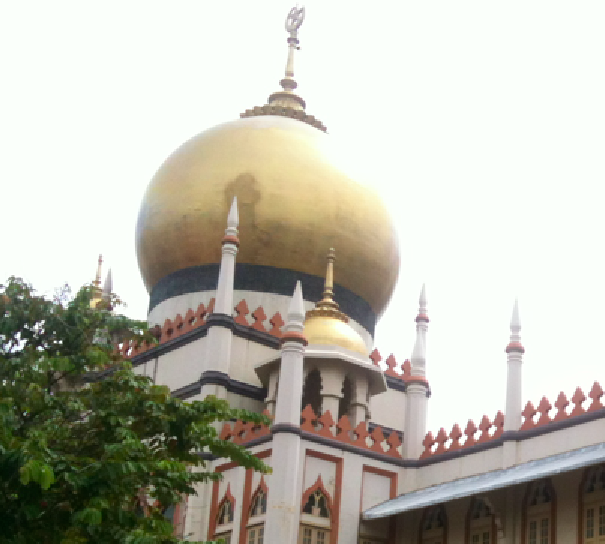 He revealed to us that the Masjid Sultan is popularly visited by tourists from Japan, Korea, and Arabic countries! 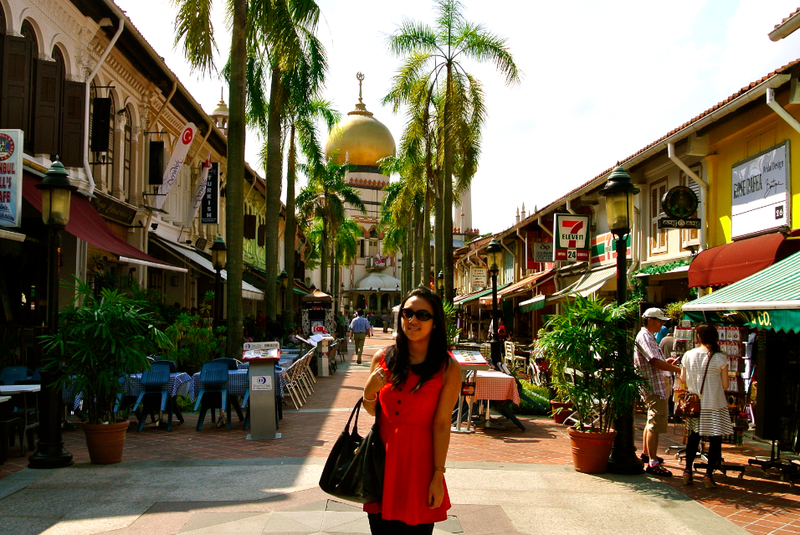 You can reach the Sultan Mosque with a short 10-minute walk from the nearest MRT station: Bugis. It is also located right beside the iconic?Malay Heritage Centre. 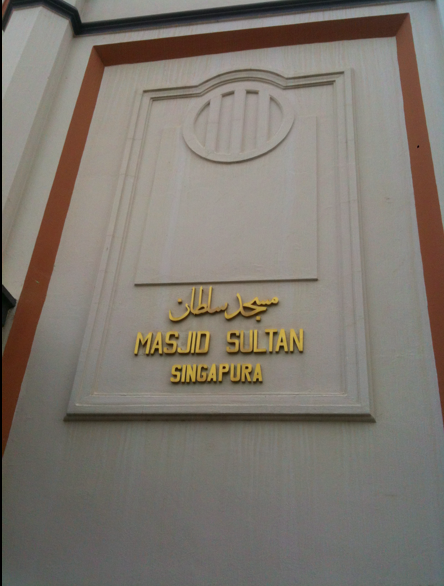 For specific directions to Masjid Sultan from where you’re at,?click here. 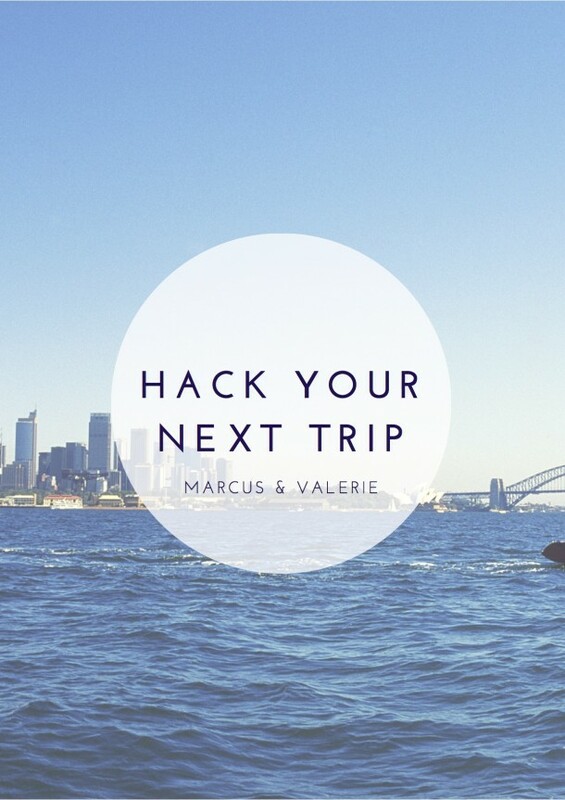 Saturday to Thursday: 9am – 12pm, 2pm – 4pm. A friendly guide who answers anything you want to know about the Sultan Mosque, Islam, and their religious practices. Maybe it’s just be another mosque to you? We have made many muslims friends, some who are really great friends whom we are with. We know about their religious practices, but never once understood them. 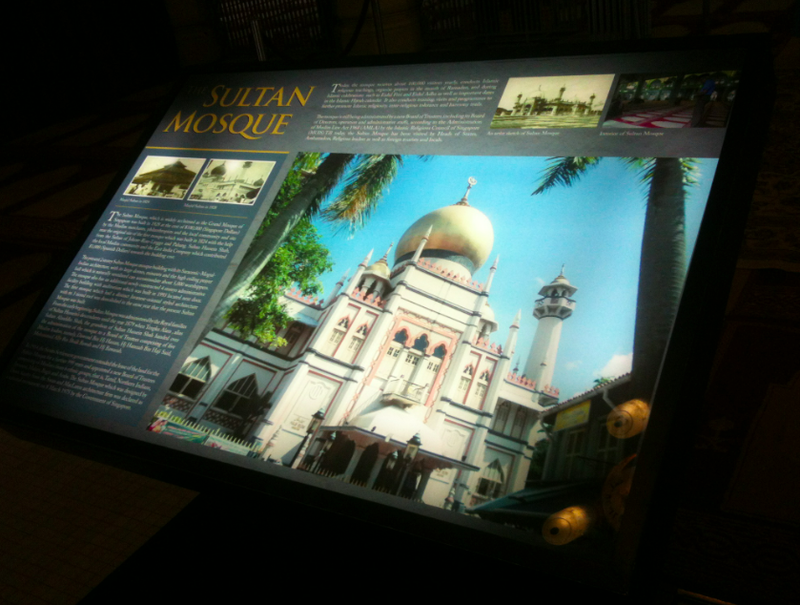 This short educational tour at Masjid Sultan really opened our eyes! It’s our first time walking into a mosque too! 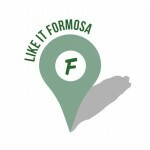 Share with us trip to the Sultan Mosque!